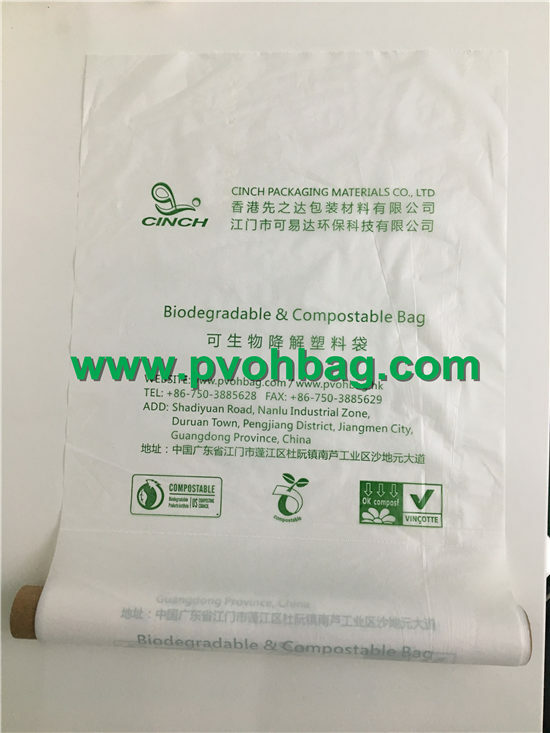 Fully biodegradable & compostable bag is harmless to the environment. 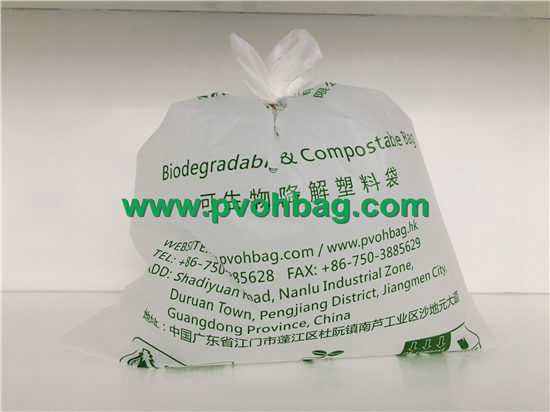 The bag is fully biodegradable and 100% compostable. 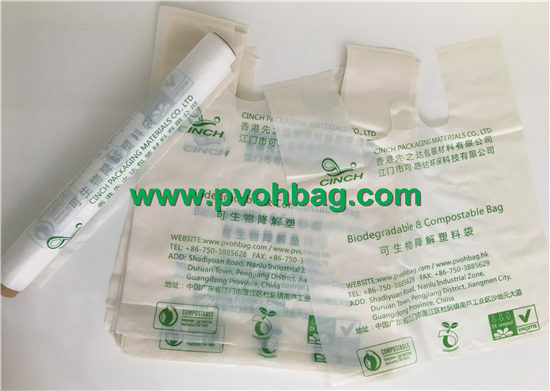 It can be biodegraded into water and carbon dioxide by microorganism under industrial composting environment, without leaving any toxic substances. 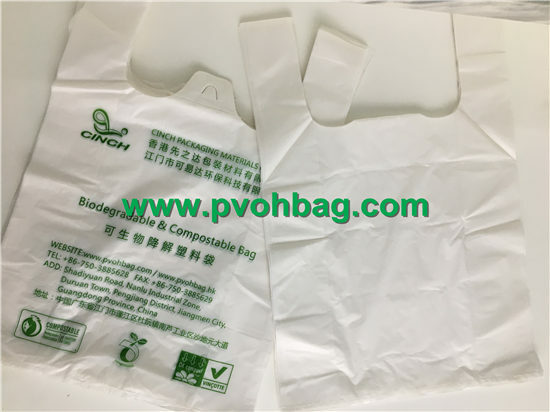 Therefore, it can solve the pollution problem caused by the regular PE plastic bags.